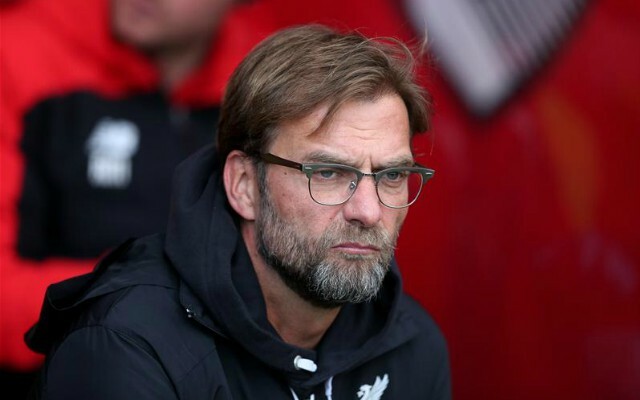 Liverpool have been hit with a fresh stumbling block just as they take the front seat in the title race, one Reds star has been ruled out until February. According to a report from Mirror Football, defender Joel Matip has been ruled out for up to six weeks with a broken collarbone. Liverpool now only have two senior centre-backs that are available in Virgil van Dijk and Dejan Lovren, Matip joins youngster Joe Gomez on the injury list. The England international defender suffered a lower leg fracture against Burnley last week and Gomez is expected to be out for up to five weeks. 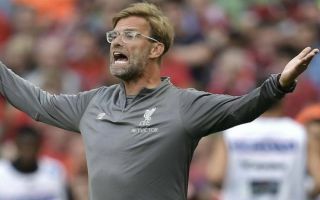 Klopp will have some tinkering to do with the Reds as they prepare to take on Jose Mourinho’s Manchester United on Sunday afternoon. The Reds are facing a injury crisis in defence at the worst time of year. The hectic Christmas schedule could force Klopp into playing an inexperienced academy prospect in the coming weeks. Matip will miss at least 8 matches, including clashes with United, Arsenal and City. With Gomez also out, Lovren/VVD the only two senior CBs still standing. To quite literally add insult to injury, Liverpool will also be facing a dilemma at right-back ahead of their crucial clash against bitter rivals Manchester United on Sunday afternoon. Trent Alexander-Arnold reportedly limped out of Liverpool’s Champions League win last night, Nathaniel Clyne remains on the sidelines for the Reds. Jurgen Klopp may have to resort to playing James Milner at right-back again – the retired England international played there against Bournemouth last weekend.